Catherine Burns has been a private dealer in fine prints and drawings for over twenty years. She became a dealer after serving as the Curator of Collections and an adjunct professor at the University of Massachusetts, Amherst Gallery and Curator of the Washington University Museum of Art, St. Louis, Missouri. 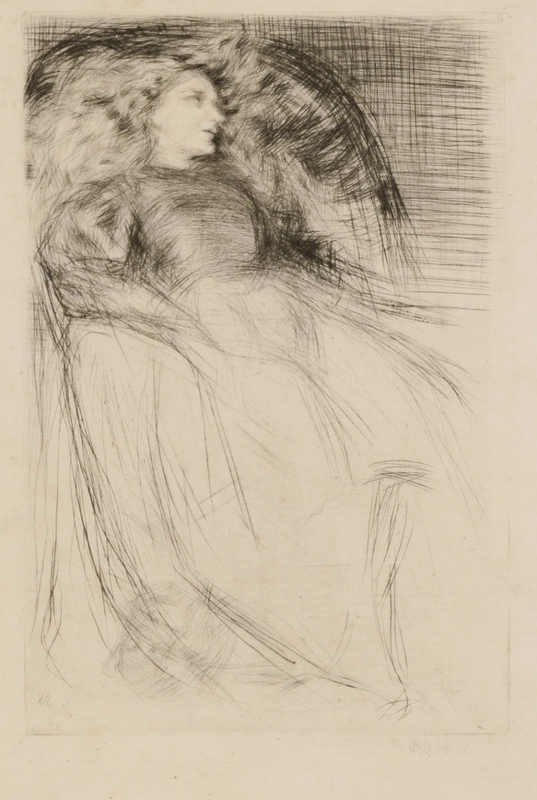 Her extensive inventory of prints reflects her interest in art of the French 19th century, American 20th century, German Expressionism and British modernism. She travels frequently throughout the United States and Europe to acquire prints of the highest quality. We regularly exhibit at the New York Print Fair and other national art fairs. We have an active group of clients worldwide, including private collectors, museums, and other dealers. We also are very interested in purchasing prints and drawings, either singly or in collections, and in providing appraisals for clients. Collectors are invited to visit our office by appointment.